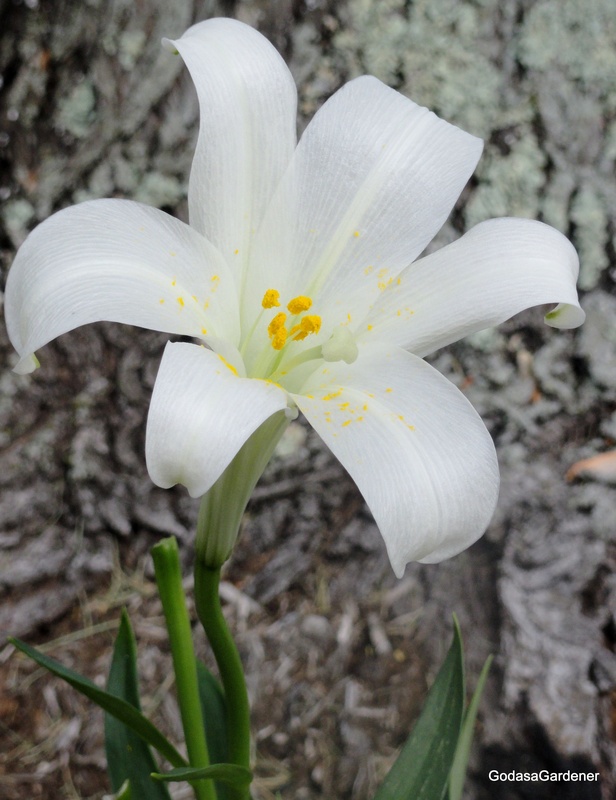 If Israel repented, God would cause them to blossom like a lily; see Hosea chapter 14. The book of Hosea is the first book of the Minor Prophets. Hosea lived in the final disastrous days of the Northern Kingdom when 6 kings reigned within 25 years. Because Hosea came from the northern tribes, he was aware of every pride and perversion of the people. While Amos addressed God’s justice and social justice, Hosea spoke of God’s love, mercy, and forgiveness. At the same time, Hosea averred that Israel’s disloyalty to God idol worship was spiritual adultery. Hosea identified Assyria as the source of God’s judgment on the Northern Tribes. Hosea implored Israel to repent so that God could heal their waywardness. God wanted to love them freely and turn his anger from them. God said that if Israel repented, he would be like the dew and Israel would blossom like a lily. Dew symbolized God’s blessing on Israel, mirroring Jacob’s blessing on Joseph, e.g., “may the Lord bless his (Joseph’s) land with the precious dew from heaven above” (Deuteronomy 33:13) God was willing to use this heavenly dew to refresh and stimulate Israel to be lily blossom.